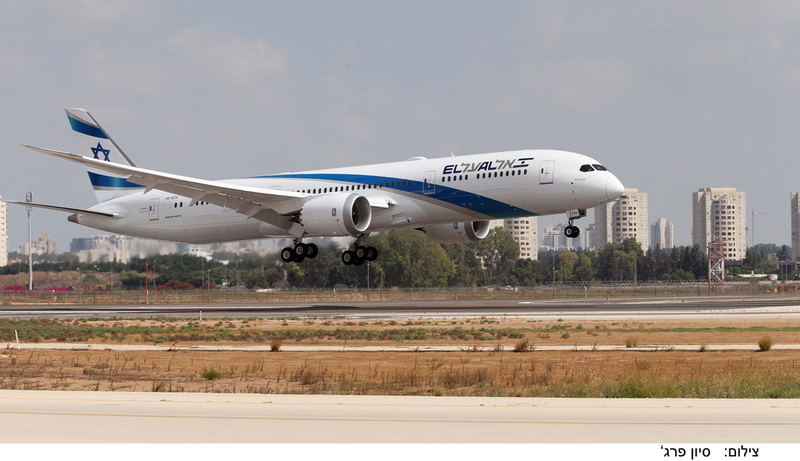 Israel’s national carrier El Al Israel Airlines Ltd. announced on Monday that it is re-launching its Tel Aviv to Manchester route beginning in May 2019. The airline discontinued the route to the northern British city in 2001. El Al will offer the flights three times weekly, and roundtrip airfares are set to start at around $380. EasyJet already operates two weekly flights between Tel Aviv and Manchester.